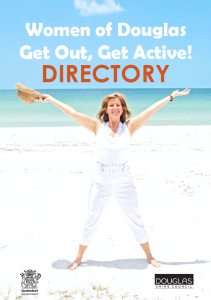 The Women of Douglas – Get Out, Get Active! Directory is a joint initiative between Council and the State Government to encourage the participation of women in healthy, active lifestyles. The directory includes information and links to local sporting clubs and businesses, child-minding, kindergartens and playgroups. To view the directory, simply click on the link above.